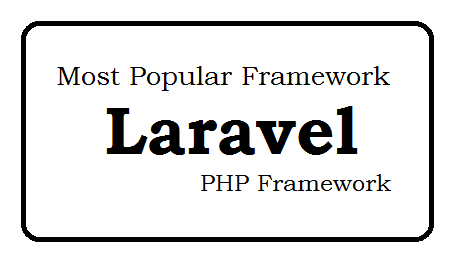 Laravel is a open-source PHP framework used for Developing the websites. Question: What developed the Laravel? Question: When Laravel was launched? Question: What is current stable version of Laravel? Question: What is offical website URL of Laravel? Question: Is Laravel an Open Source? Question: How to install Laravel? Question: Explain about Laravel Project? Question: What are the feature of Laravel5.0? Question: What is system requirement for installation of Laravel 5.2 (latest version)? Question: How to install Laravel5.0/Laravel 5.1 with detail steps?